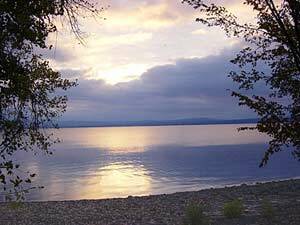 North Hero, an island on Lake Champlain, is home of the Rockwell family who produced many steam boat captains for almost one hundred years, including Eli Rockwell, the oldest captain in the world. North Hero State Park is located on the northern end. North Hero island was once the summer home to the Royal Lippizan Stallions. North Hero along with its brother island South Hero was named by Ira and Ethan Allen, “The Two Heroes”. Governor Thomas Chittenden helped parcel out the islands to the Green Mountain Boys. 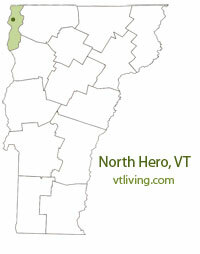 To share any North Hero, VT information, contact us. Learn more about advertising in VTLiving.